Catherine Lupis Thomas takes a look at the world around her, and after having long been a photographer, she now transmits her world through her collages sometimes poetic, sometimes disturbing, but always innovative. When Catherine creates, she wears no perfume, may be not to be influenced by her olfactory memory. She says her first great olfactory experience was issued from a virtual meeting with Sarah Bernard: this great artist wore perfume based on Opoponax like the one Catherine had long worn. Then she turned to Shalimar, particularly "Water Shalimar, blue and light," she says. We let her tell us the next meeting : "I wore Shalimar regularly. One summer day in advance to my appointment, I decided to go buy a bottle at Guerlain. I went inside the shop and asked my perfume. And there, the seller looked at me and said: I see you with another fragrance, Angelique Noire. He perfumed me, and I went to my appointment. And in the street, a man stopped me and said: Madame, I am following you for a while, your fragrance is bewitching me. 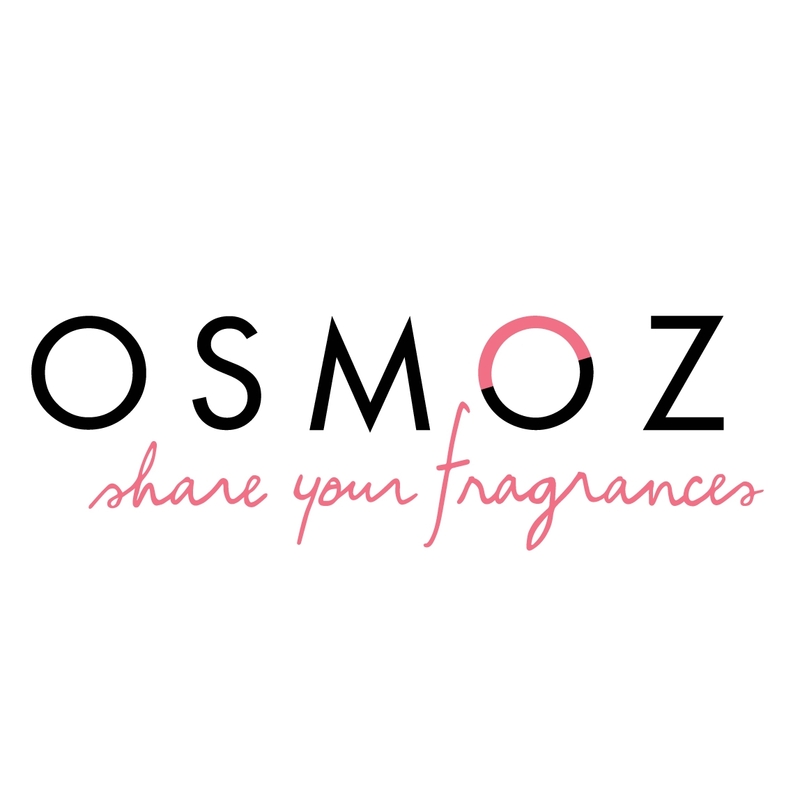 This perfume is my madeleine of Proust, and my daughter told me Mom, this perfume is you "
The code OSMOZ will allow you to benefit from a discount on their price, (40 € shipping included in France). I love the collages. I make my own. once I made one entire wall of my kitchen a huge collage. it stayed that way and the kids would sometimes tell me they didn't like a certain photo or image. I like this artist's work and her perfume story. Des collages très colorés mais quel est le rapport avec l'univers des parfums ? Merci à Osmoz pour ce billet consacré à Catherine Lupis-Thomas, une artiste que je ne connaissais pas.